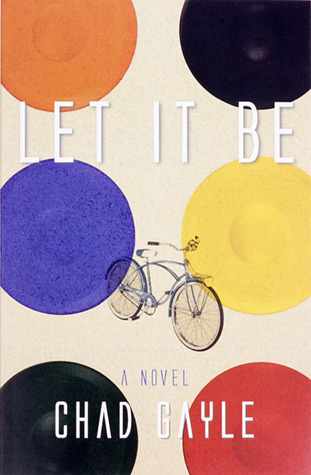 To celebrate the May release of my debut novel, Let It Be, I’m hosting a giveaway at Let It Be’s Goodreads page. Five signed copies of Let It Be will be given away on May 20, 2013. Note that you need to have an account at Goodreads to enter the giveaway, so make sure you are signed up before you try to enter. Good luck! Giveaway ends May 20, 2013.